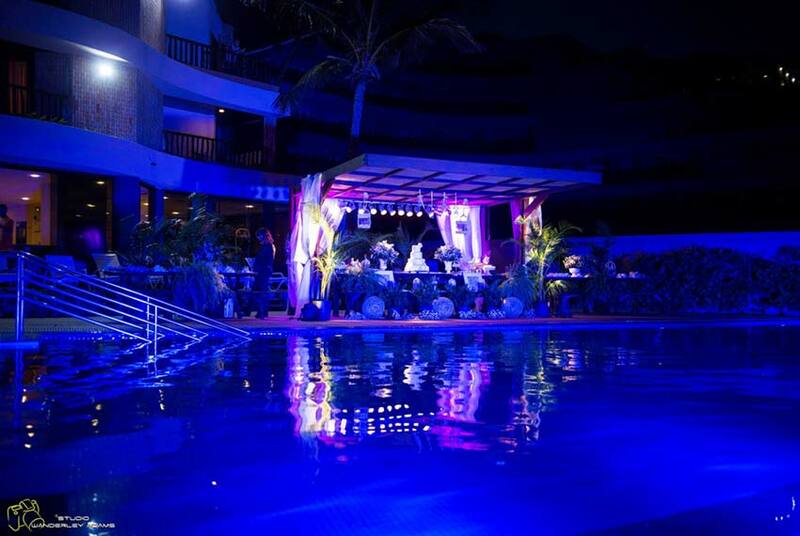 The Rifóles Praia Hotel e Resort offers the best and most modern infrastructure of Ponta Negra Beach for events, combining efficiency, comfort and specialized support services that will ensure the success of your event. Large rooms accommodating up to 400 people, adjustable according to the needs of the event. Generator * Depends on how many people will attend the event.